Most popular system used by cosmetic dentists. Up to 7 Shades whiter in 3-5 days. Little to no tooth sensitivity. 1. (3) 35% Professional strength Gels. 2. Custom Mouth Trays + Case. 4. Shade Guide + At-Home Instructions. in stock: ready to ship. 35% (CARBAMIDE PEROXIDE) gel strength produced for dental professionals for fast acting peroxide treatments. 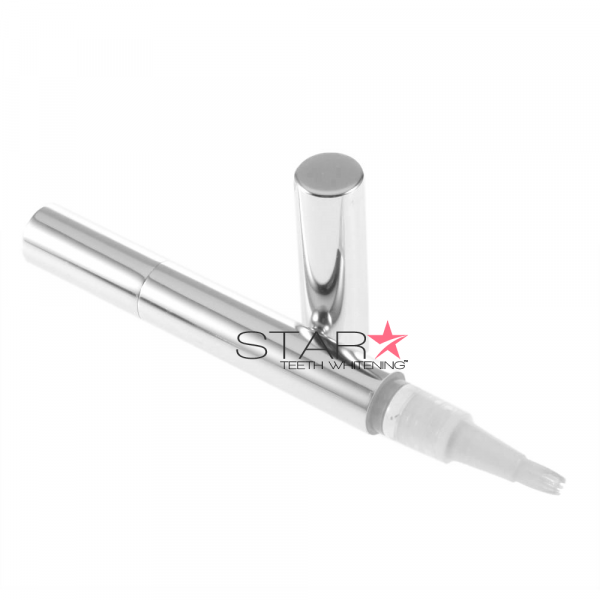 Optimal results achieve a brilliant luminous shine on entire vector, creating a more bright and visible difference. The active ingredients in the professional strength gel is 35% carbamide peroxide and 1% hydrogen peroxide. As the peroxide decomposes in saliva, oxygen released by the reaction enters the enamel and dentin. This process bleaches the colored substances while leaving the structure of the tooth unchanged. 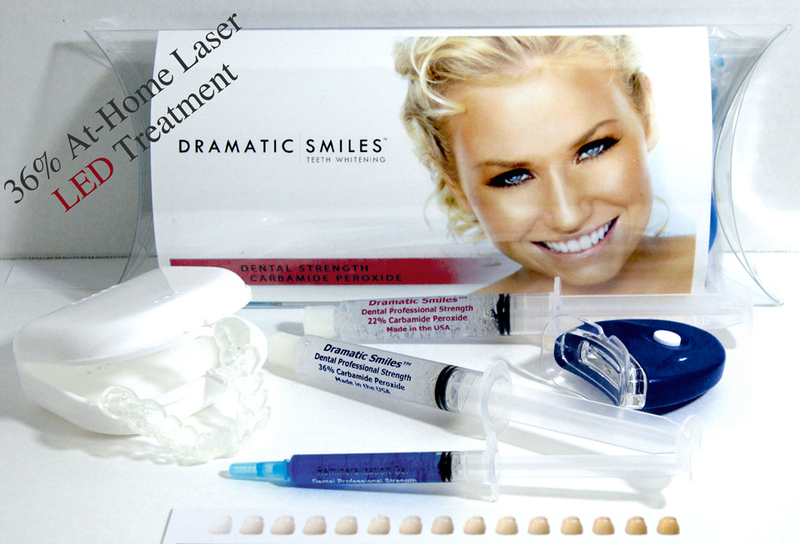 The specific range of wavelengths (as noted above) of light emitted from the lamp or laser used activates the carbamide peroxide and helps penetrate the outer surface of the teeth. The 35% Gel contains a proprietary (patent pending) micro encapsulated photo-initiator that acts as an interface between the laser-light and the carbamide peroxide. The pH of 35% gel is 7.0. After the initial recommended oral exam, the procedure should be completed in one office visit or three home applications. The procedure begins with a preparation period (wetting of teeth and isolation of tissue) followed by one or two 30-minute sessions of bleaching with an optional fourth 15-minute session to be dispensed at the discretion of the user or dental practitioner. 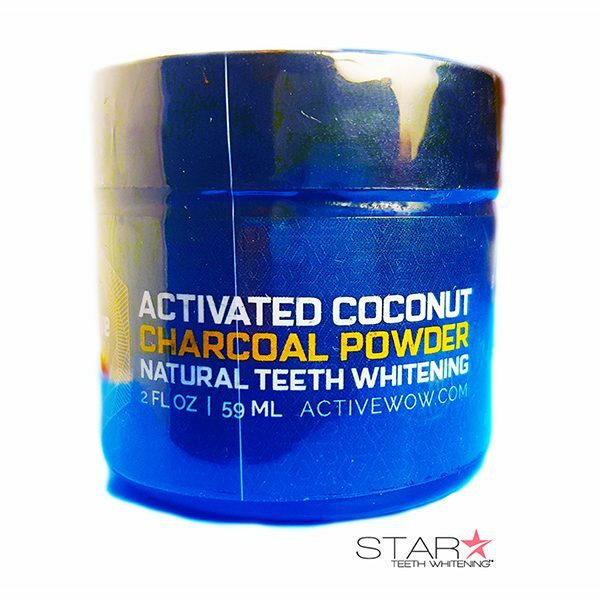 DO NOT USE IF: pregnant/nursing, poor dental health (decayed teeth, exposed roots, gum disease, wear braces, recent oral surgery, jaw problems). At-home treatments have risks involved and you should consult your dentist. Some people will experience reversible tooth sensitivity and gum irritation. This will disappear: 1.Within a few days after discontinuing use 2. Decreasing the time you bleach your teeth 3. Increasing the amount of time between bleaching sessions. You’ll love your new smile – We guarantee it! 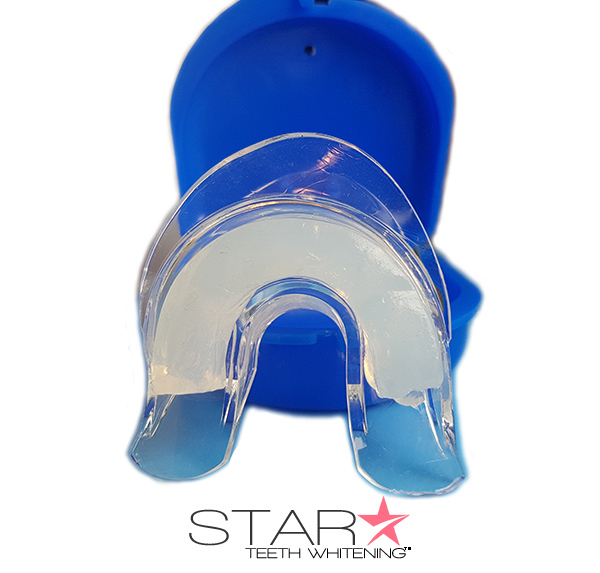 Star Teeth Whitening™ is committed to bringing our customers the very best in professional at-home teeth whitening. 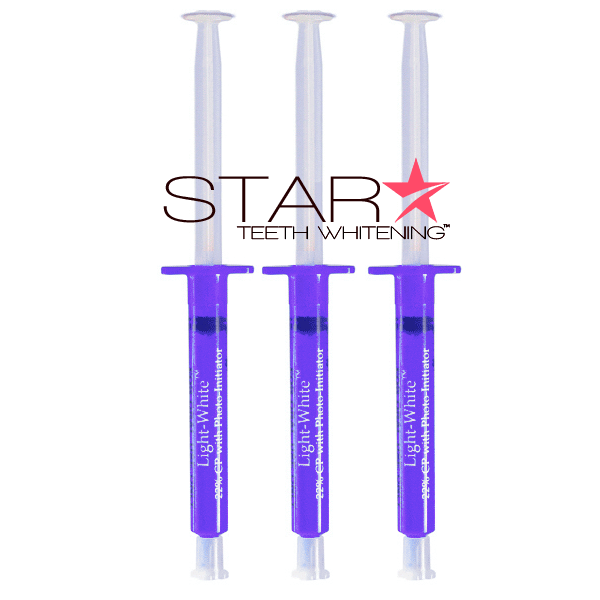 Our gels are developed by the leading cosmetic dentist and are used everyday by dentists worldwide. 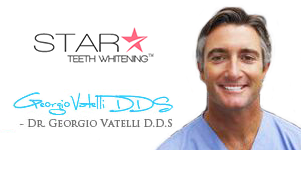 We guarantee that you will see a much brighter, whiter smile, we offer a no questions asked 30-day money back guarantee. See results of 7-10 shades in 10 days or less or receive a full refund. Its our promise to you that you will be 100% satisfied with your purchase and continue shopping with us in the future.